Dental restorations also known as dental fillings are used when the tooth needs to be restored and its structure needs to be replaced/filled in. Dental restorations can be performed on the original tooth or on the tooth structure supported by dental implants. The procedure is important both from a functional point of view because it restores the functions of the tooth and from an aesthetic point of view. Our dentists in Bucharest work with suitable materials for dental fillings in order to make sure that the restoration is durable. Dental fillings can be categorized in direct restorations and indirect restorations. They can also be classified according to their size and location. Direct restorations are performed by the dentist by working locally, directly on the affected tooth. Direct restorations use materials that set quickly and can be the best solution in cases in which the tooth is not badly affected. Indirect restorations require the use of other materials that are usually fabricated by a dental technical using dental impressions. Common examples include crowns and bridges which are used for teeth replacements or veneers which can have both a functional and an aesthetic use. Our team of dentists will offer you a consultation before deciding which type of procedure is best for you. Dental crowns, bridges and dentures are typically made from casting alloys. Titanium is used in dental implants because it can fuse to the bone. Common materials are gold or gold alloys, god-platinum alloy, cobalt-chrome alloy, nickel-chrome alloy and others. Dental composites are used in direct fillings and they can be fabricated in the dental office’s laboratory. Porcelain is also used for this purpose and it is a good option for natural looking teeth. 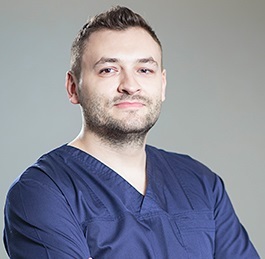 Our dentists in Bucharest work with high-quality materials and the prices for the materials used in dental fillings are lower than in other European countries. For example, dental crowns are more affordable in Romania than in Germany or France. For more information about dental fillings, the options you can consider and our prices please do not hesitate to contact our dentists. 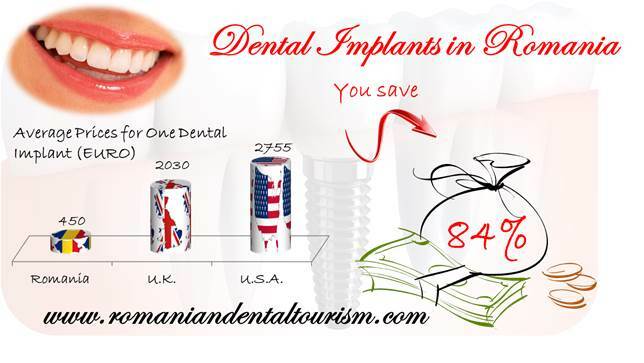 If you are interested in dental travel abroad, Romania is an excellent option.